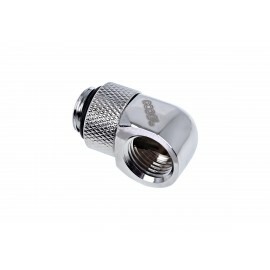 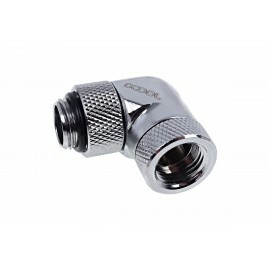 Get a new angle on life, or perhaps just your fittings, and change that boring straight fitting into a 90° one with 90 Degree Rotary Adapter Fittings. 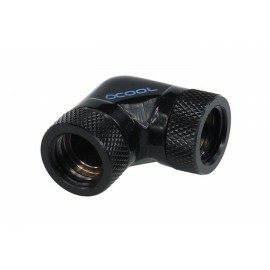 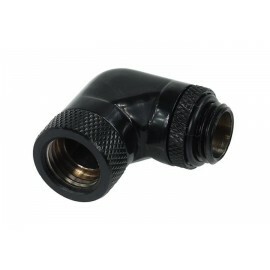 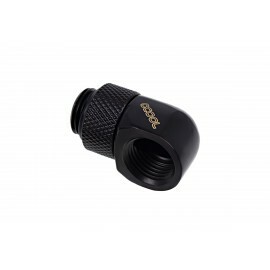 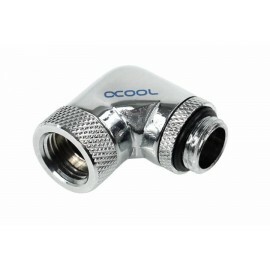 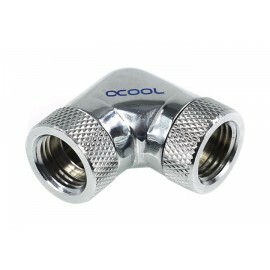 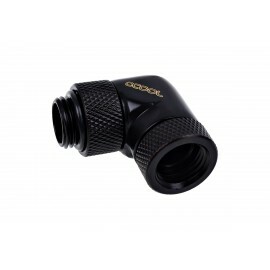 These, like many PC water Cooling Fittings, have a myriad of use cases including getting around tight corners or achieving tight bends that otherwise wouldn't be possible. 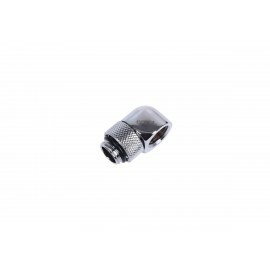 These also have the added benefit of rotating a full 360 degrees for easy positioning.